Honoring the Grateful Dead’s 50th, Bluegrass-Style! 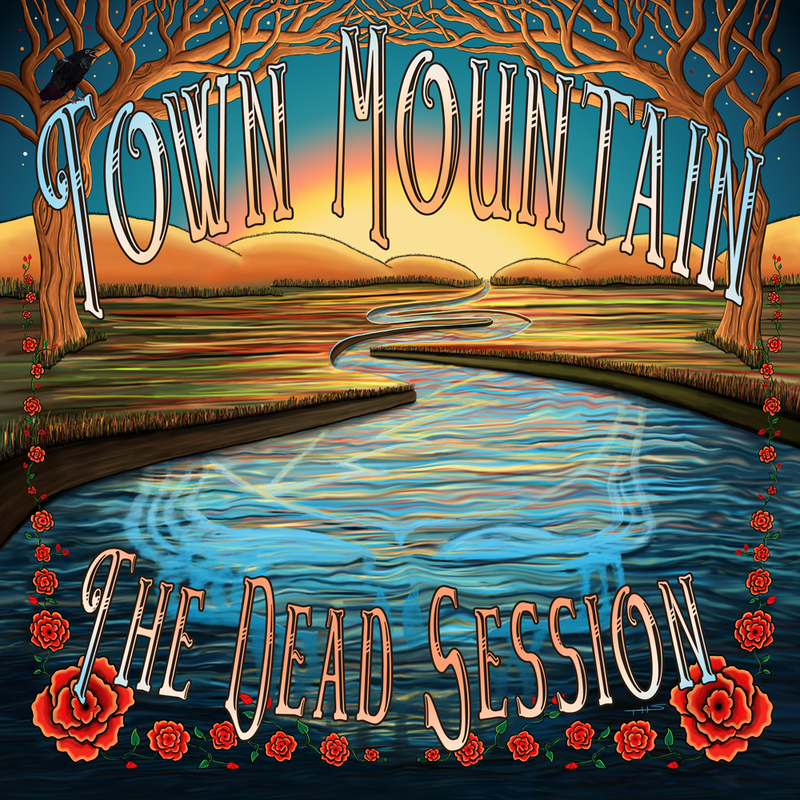 Town Mountain independently released The Dead Session on Friday, November 13, 2015. 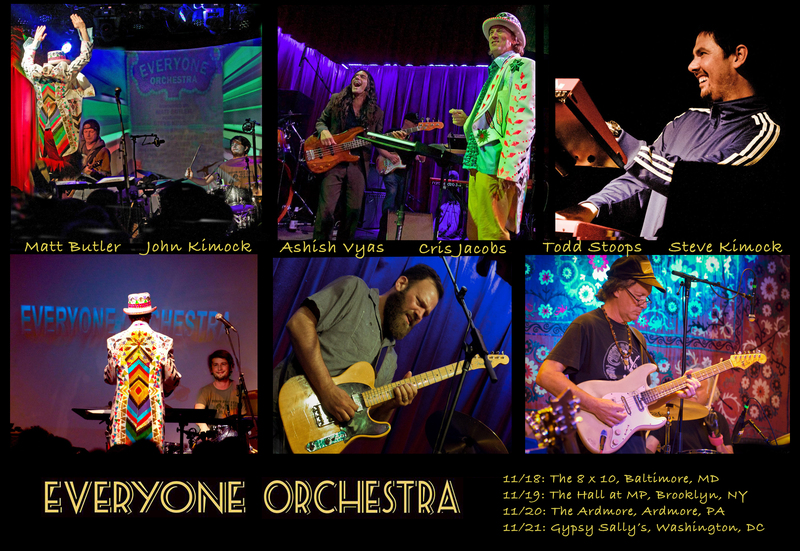 “Each member of this band has enjoyed the music of the Grateful Dead for quite some time,” says vocalist and guitarist Robert Greer. 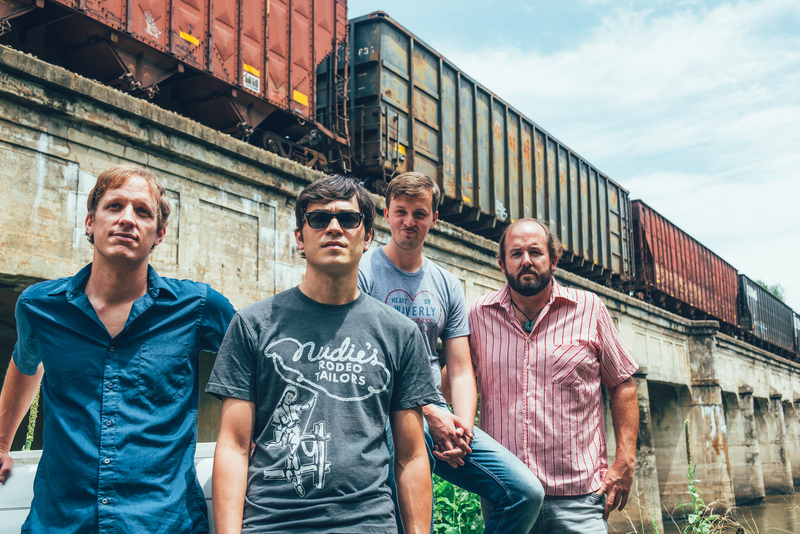 “It seemed only fitting for Town Mountain to pay respect to some musical heroes in this year, their 50th year of existence.” The band recorded an impromptu set of two of their favorite songs from the Grateful Dead’s catalog at the widely acclaimed Echo Mountain Recording Studios in their hometown of Asheville, NC. “Big River” was written by Johnny Cash in 1958. But true to The Dead’s fashion they would take other people’s songs or traditional songs and make them their own. They had a knack for finding covers that were transcendent of the original artist and they played it in almost 400 live performances. 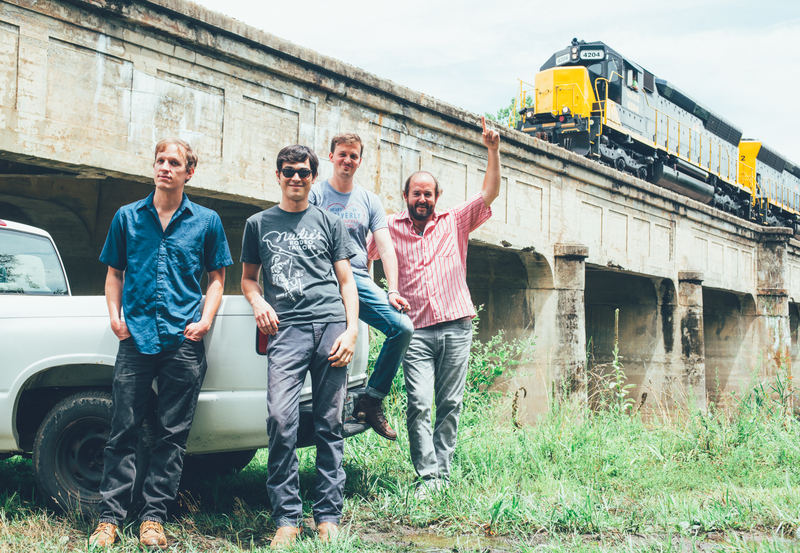 Stream Town Mountain’s Version of “Big River” at The Bluegrass Situation. “Wow, I like these hard-core acoustic honky-tonk takes on two Grateful Dead favorites!” —David Gans, musician and co-author of This Is All a Dream We Dreamed: An Oral History of the Grateful Dead. A. “I still listen to the Grateful Dead and will continue to as long as I can hear. Here’s a brief story of how I got into bluegrass and the banjo. I’m definitely not the only one with this story. When I was 19 or so I bought an Old and In The Way CD. I was washing dishes at my parents house and when that first song came on, ‘Pig in a Pen’, I was floored. I probably dropped what was in my hands and just sat there in awe. 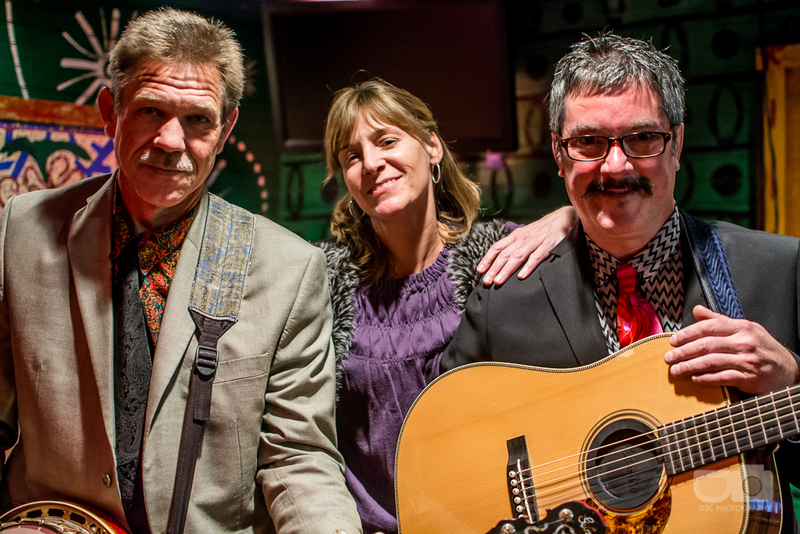 My bluegrass journey had begun and I wasn’t going back.